SALE!!! Dairy Goat Pellets 50 Pounds FREE SHIPPING!! 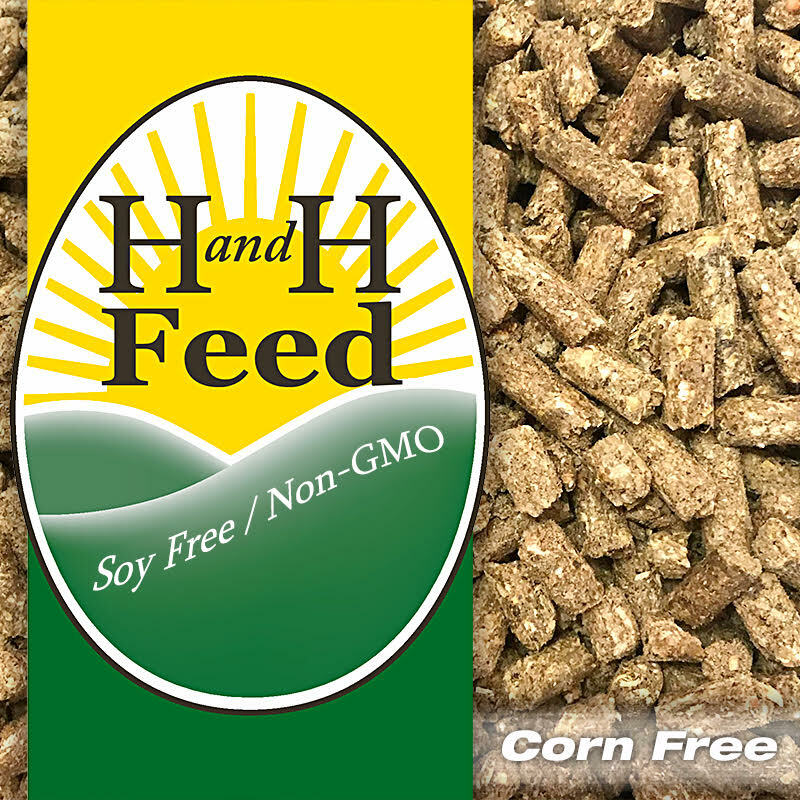 H and H Feed - Soy Free/Corn Free/Non-GMO SALE!!! Dairy Goat Pellets 50 Pounds FREE SHIPPING!! 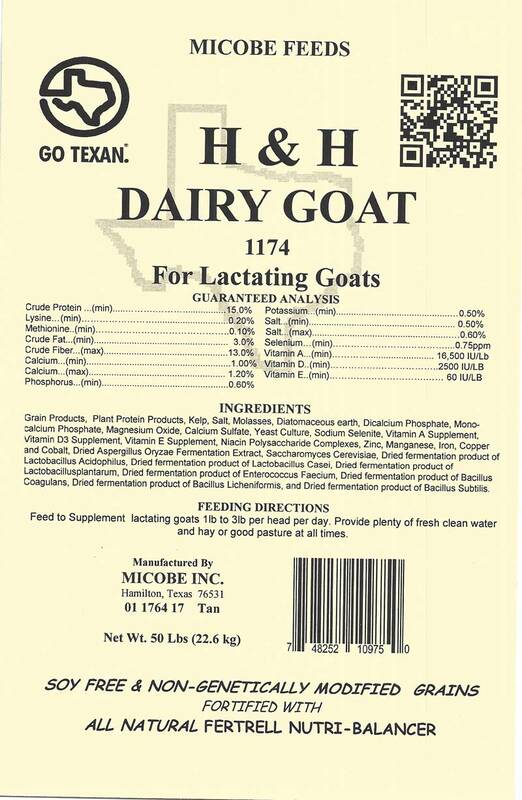 Dairy goat pellets 15% protein! Dairy goat pellets 15% protein! SALE - PRICE SHOWN REFLECTS $5 SAVINGS PER BAG!!! 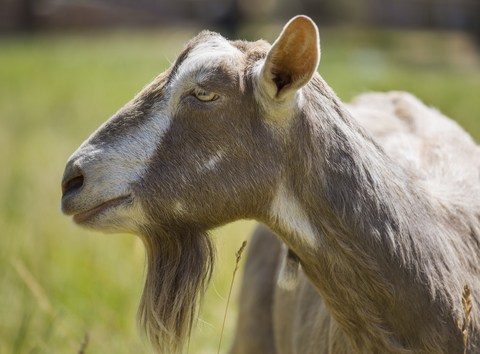 Our 15% Dairy Goat Feed is enhanced with All Natural Fertrell Nutri-Balancer for the health of your growing and lactating goats. This feed is also suitable for dairy cows! Copper is included in this ration so please do not feed to sheep. We have a nice Sheep and Goat Feed to use for combined flocks. We strive to include a healthy and sustainable variety of seeds, grains, and protein sources. 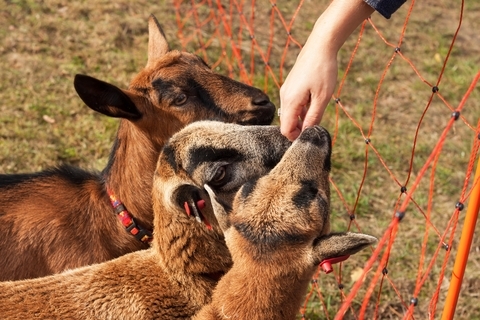 These combined with the Fertrell give your goats a well rounded supplemental rations they will thrive on.